Charlotte, North Carolina offers a number of excellent communities to call home—and some of them are technically just outside the city line. 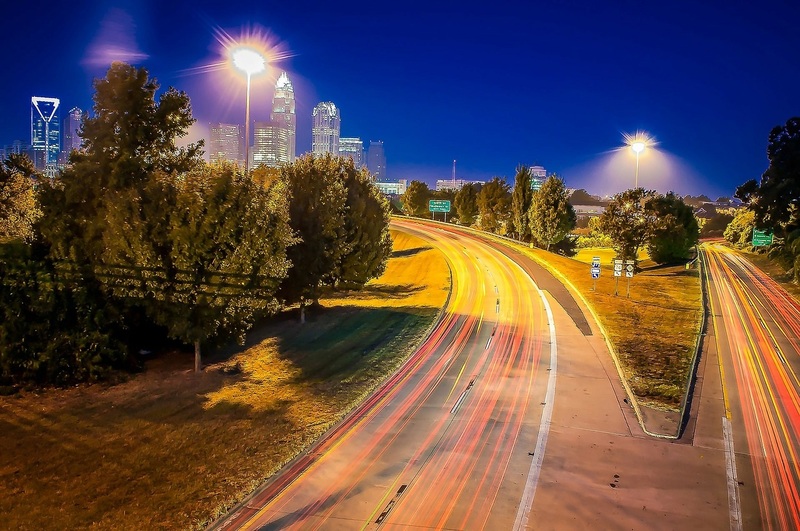 Such is the case with Concord, a satellite city of Charlotte that puts you close to the Uptown area’s hustle and bustle, but also allows you to enjoy some of the perks of small-town life. This isn’t to say that Concord is tiny, as it’s actually the second largest city in the Charlotte metropolitan area, and the 12th largest in the entire state. Yet there is a bit of remove here from Charlotte’s constant energy. Perhaps this is because Concord resides in Cabarrus County, placing it a little bit beyond Mecklenburg and allowing residents to feel adjacent to, but not in the thick of, Charlotte living. The bottom line is, Concord is a great North Carolina town, and one worth considering if you’ve been planning a relocation to the greater Charlotte area. Before you move to Concord, there are a few things you’ll want to know about it. - When you live in Concord, you’re about 20 miles from Charlotte’s city center—so you’re close enough to enjoy the big city amenities any time you like, but you can also feel like you’re escaping from it somewhat. - There is a lot to do in Concord, including a vibrant NASCAR scene. Indeed, Concord is the home of the Charlotte Motor Speedway. Concord Mills—a sprawling shopping mall, and one of the state’s premier retail destinations—is also in Concord. - Concord has a great economy, including such diverse enterprises as transportation, banking, and manufacturing. That’s what makes it one of the fastest-growing towns in the United States. - Concord is served by the Cabarrus County school system, and there are also some excellent community college options in the immediate area. - There are a lot of excellent neighborhoods in Concord—and one of those neighborhoods might very well contain your next home! There’s a lot to love about Concord—and if you’re looking to find your dream home here in the Charlotte area, Concord is an excellent place to look. I’d love to help you, and encourage you to give me a call today. Reach out to Ryan Minges directly, and schedule some time to tour Concord, North Carolina homes and communities.